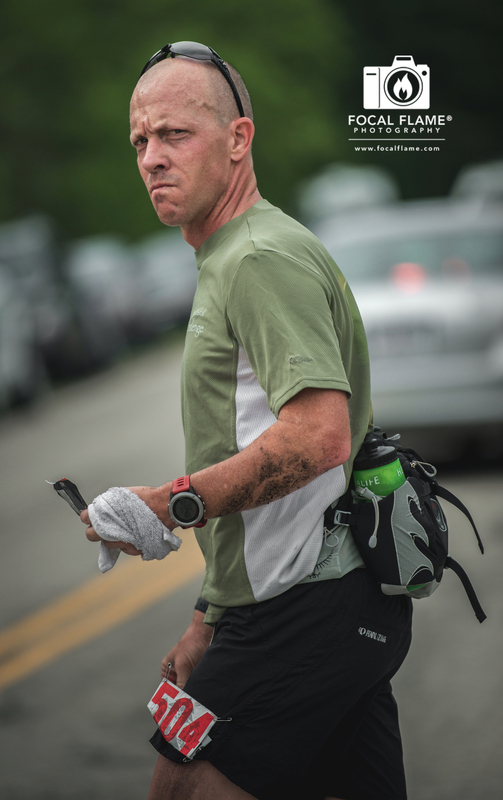 2015 offered a creative challenge for our photographers: the Kettle Moraine 100-mile ultramarathon. 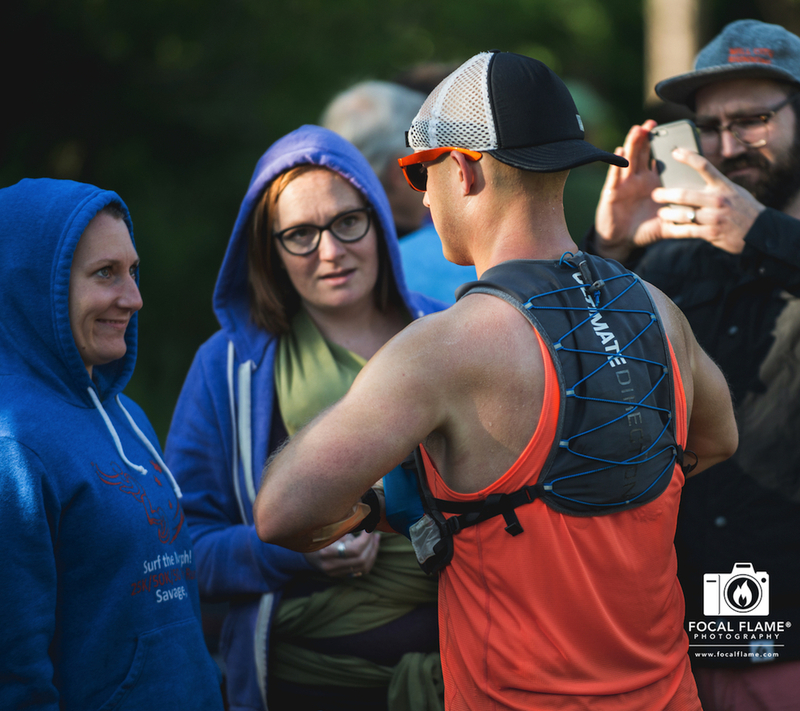 Race directors Tim “Timo” Yanacheck and Jason Dorgan hired Focal Flame Photography to document the 20th year of the race, which was started in 1995 by husband and wife ultramarathoning legends Kevin Setnes and Kristine Clark-Setnes. Focal Flame photographer Austin Cope (who now lives in Colorado) created this photo essay of the 20th running of the race. 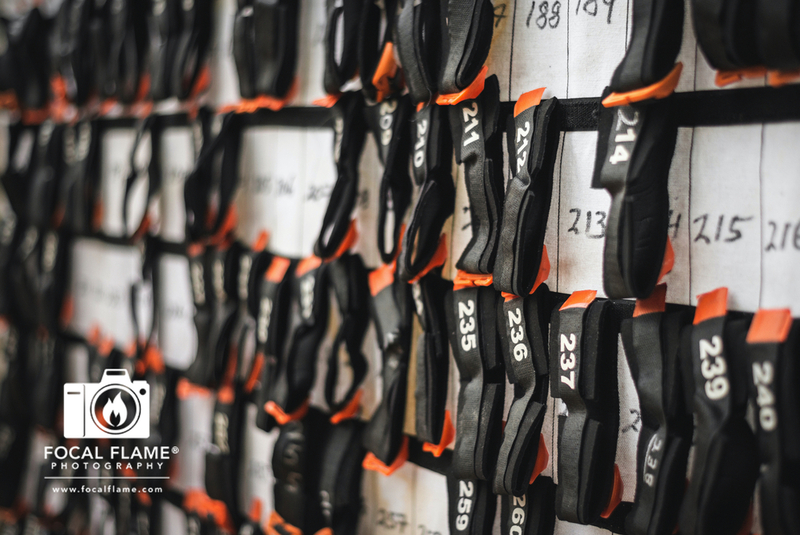 (Focal Flame Photography also provided race photography this year for the 21st annual Kettle Moraine 100 on June 4-5, 2016.) Austin found himself drawn into the rawness of an endeavor that was primal in its intensity, while being imbued with a sense of tranquility from the woodland setting.